NEED PARTS or SERVICE in a HURRY? We have earned the reputation as the best in the business for our service, repairs and rebuilding. 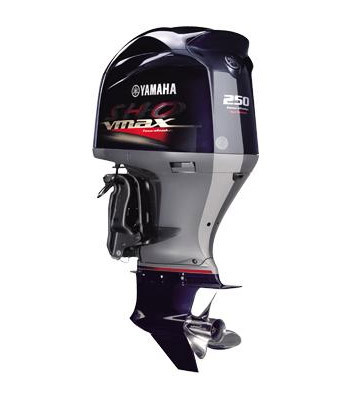 Our team will gladly work on all major brands of outboards. All our work is guaranteed and test runs are a breeze with the boat ramp at the end of the street. Speaking reliability… we stock, use and recommend Yamalube Outboard Oil, designed to deliver optimum performance. Stefan Boating World has a state of the art workshop facility to back up our professional service on your outboard motor. Only the best factory trained technicians are employed to ensure all our work is guaranteed. 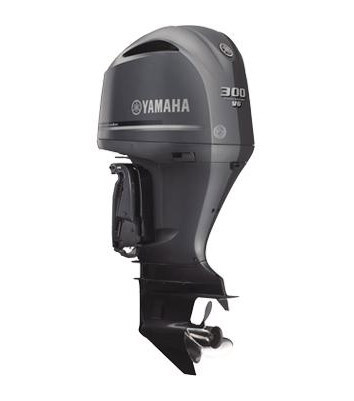 The wealth of knowledge that is available in the service area encompasses all the major motor brands on the market including Yamaha, Mercury, Mercruiser, Johnson, Evinrude, and Honda. 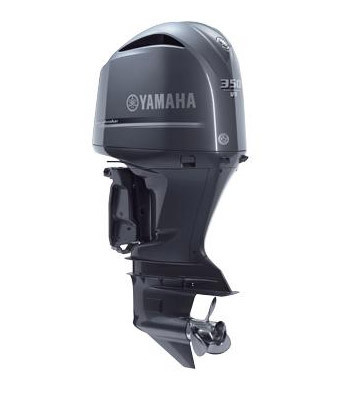 Stefan Boating World is a member of the Yamaha Technical Academy. We make sure that our team has up to date training with Yamaha service schools held regularly throughout the year. This ensures that the team is aware of the latest technology that Yamaha has on the world market. 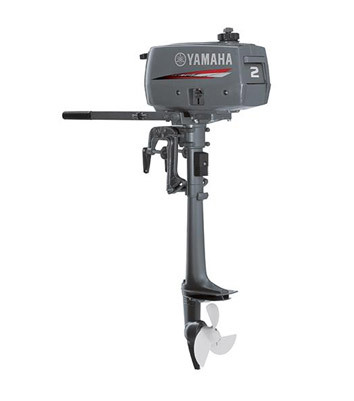 For more information on what to expect during your Outboard Service, please follow this link.